PARBAT, March 16: Around two decades ago, Parbat was one of the districts with one of the worst road networks. Though roads have reached people’s doorsteps in many towns and villages nowadays, blacktopping has just started here, and it is being done rapidly. “We have started blacktopping several major and minor roads. 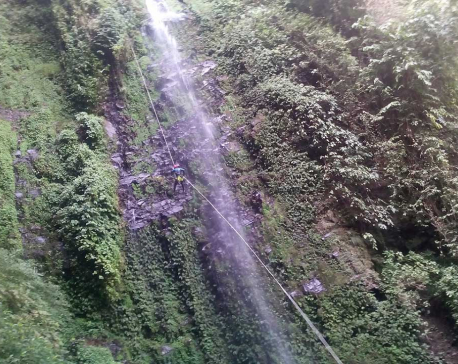 We hope to complete these projects in three years,” said Dayaram Adhikari, chief of Infrastructure Development Office, Parbat. 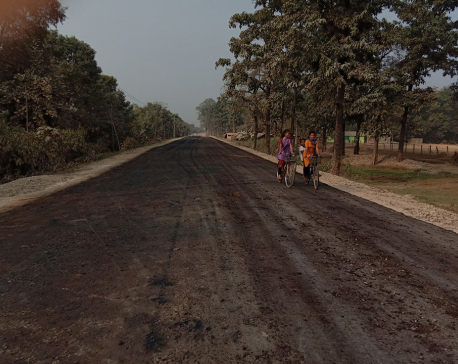 According to Adhikari, seven major roads and other minor roads are being blacktopped- including Dimuwa – Ramja – Chitre road section, Lamaya – Lunkhu road section, Lunkhu – Karkineta road section and Dimuwa – Deupur road section, among others. “Apart from blacktopping of the roads, we are also working on repairing several roads,” Adhikari informed. Locals of Parbat have long lamented of the poor road quality. During monsoon, vehicular movement in most of the roads comes to a halt. As such it is challenging for people to reach even the district hindquarters Kushma. 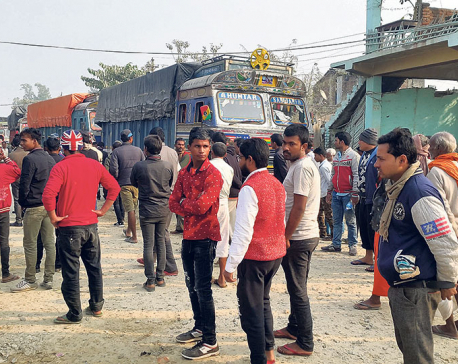 “Once the roads are blacktopped and repaired, people will be relieved,” Adhikari said. Though roads are a huge relief, some however expressed reservation against ‘haphazard development’. Requesting anonymity, a local of Ramja area said that the roads have been built without proper planning in most of the areas and said that such roads would create problems in the days ahead. “Planners should consider many aspects while planning development projects like constructing new roads. Since our roads not built properly, blacktopping them alone won’t ensure our safety,” he said. He added that many roads had been constructed in the district without taking care of the environmental aspect.